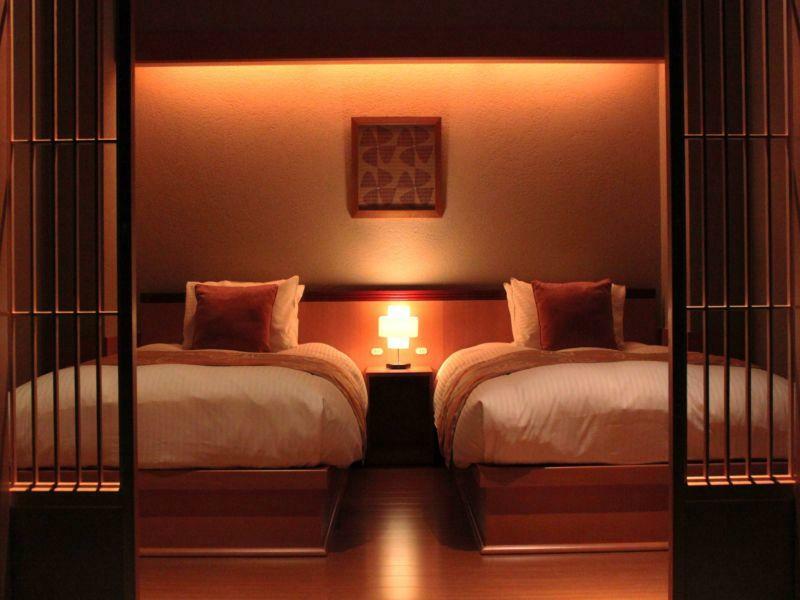 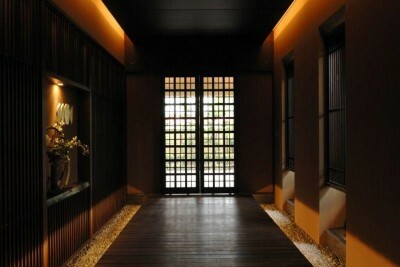 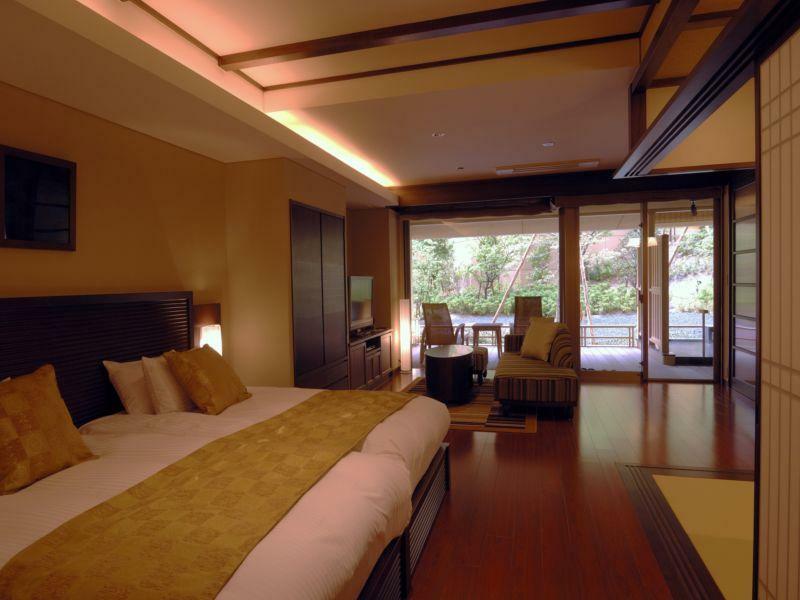 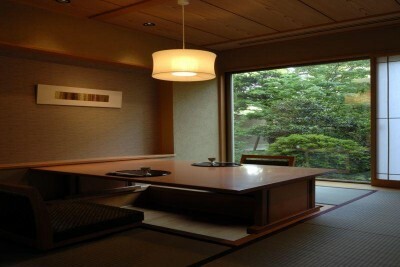 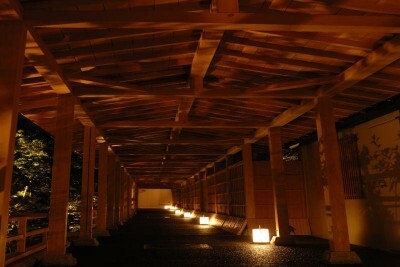 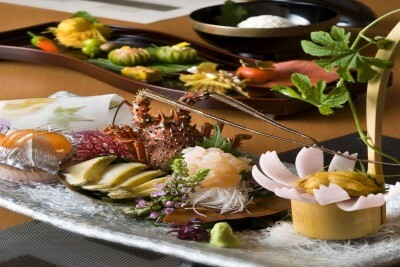 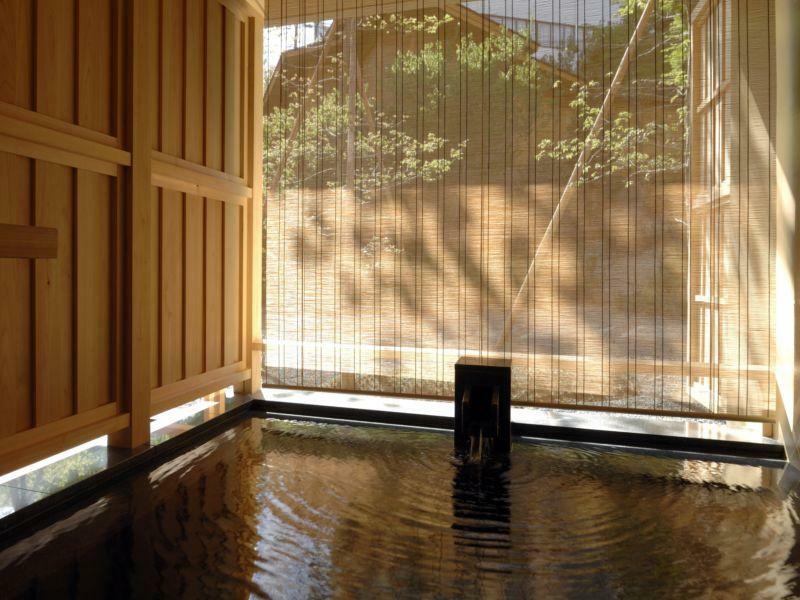 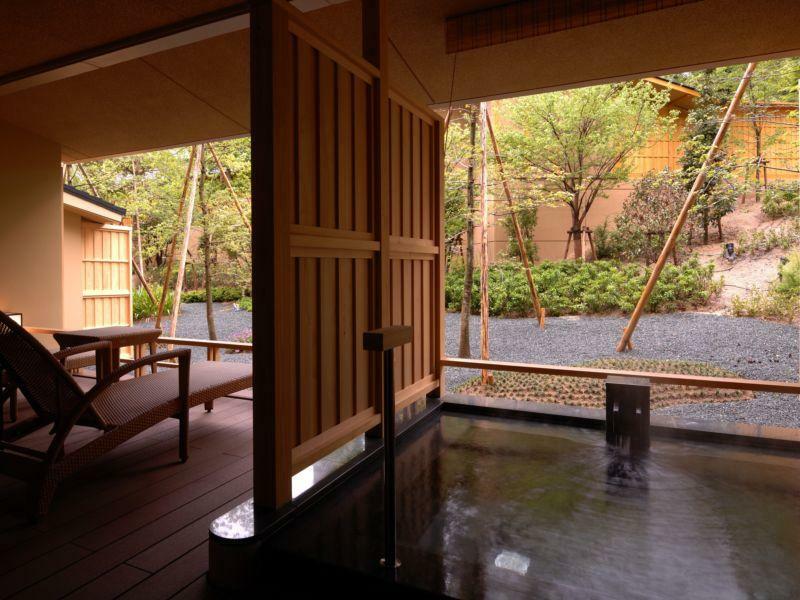 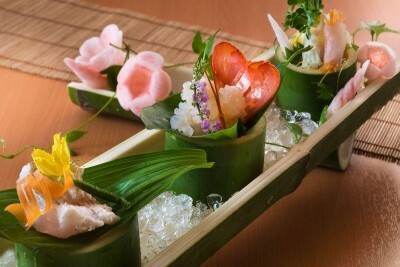 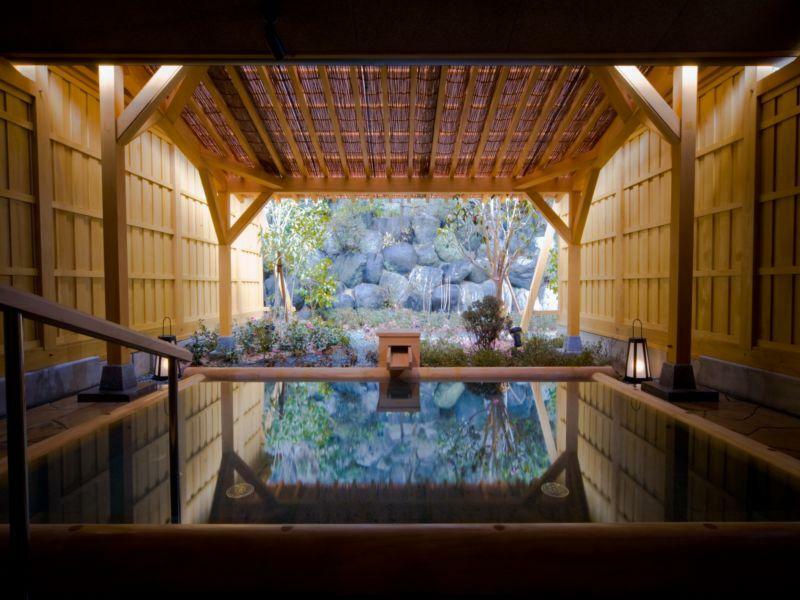 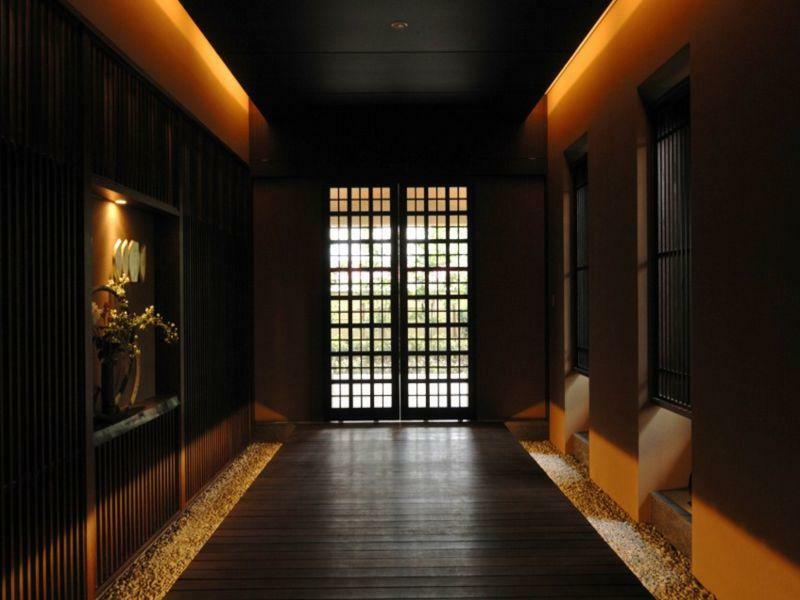 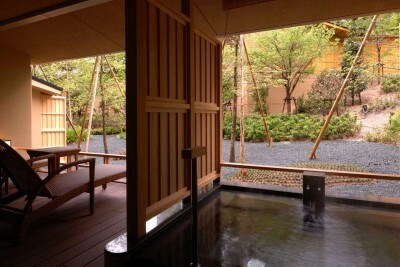 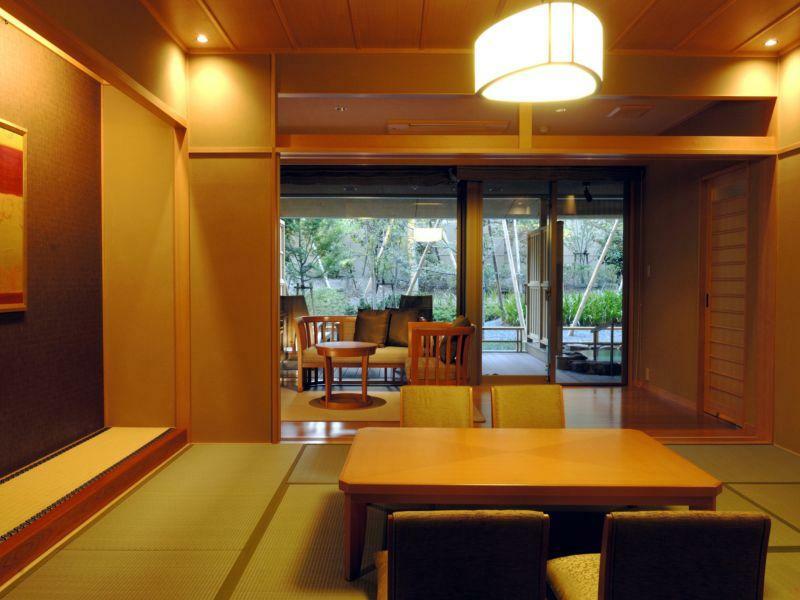 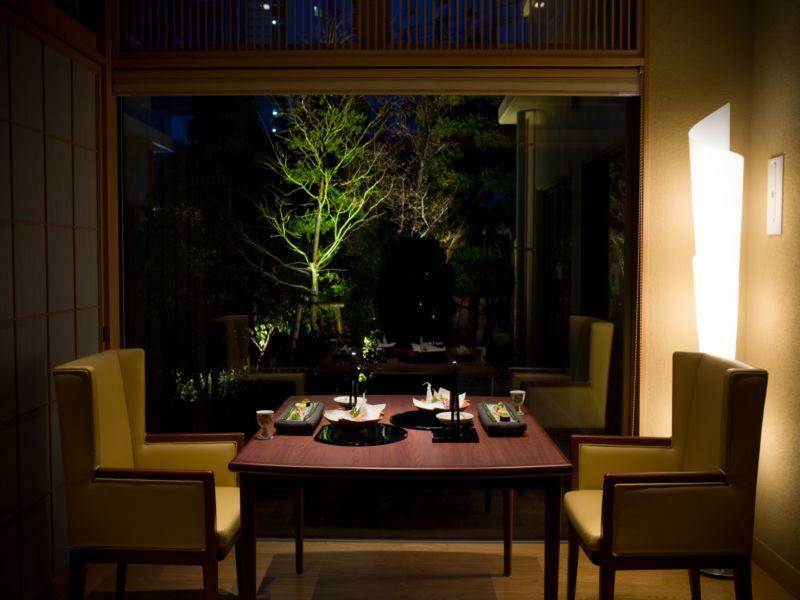 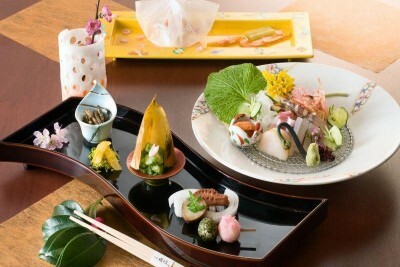 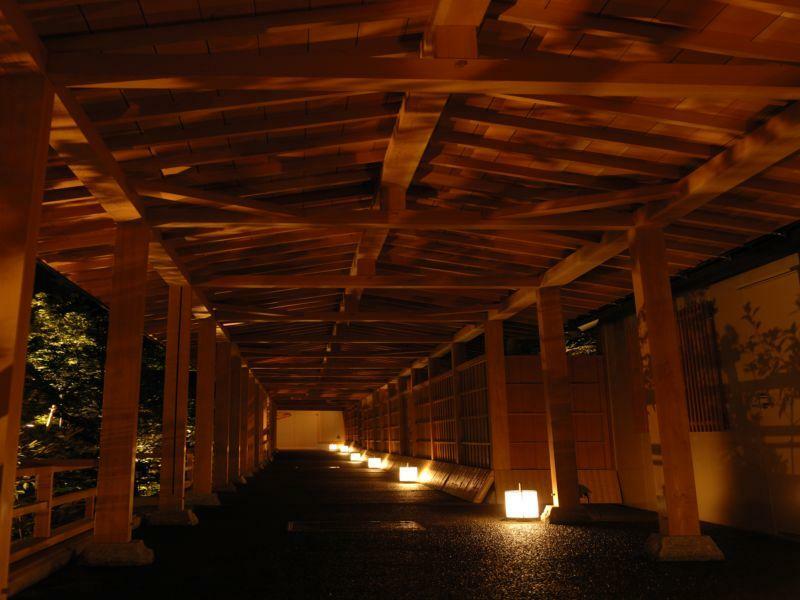 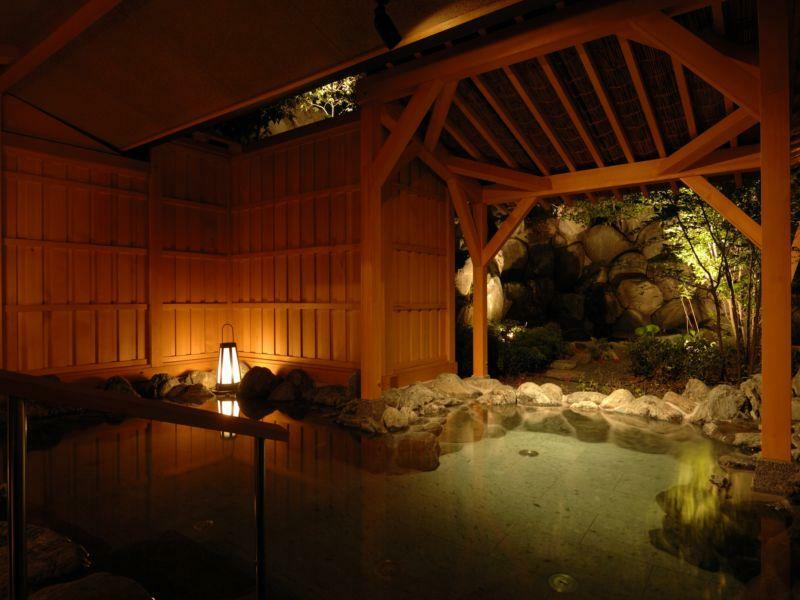 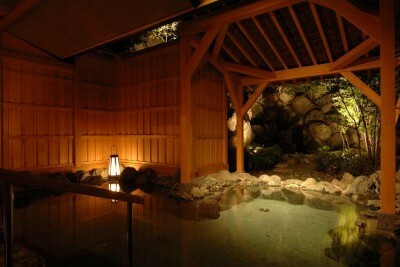 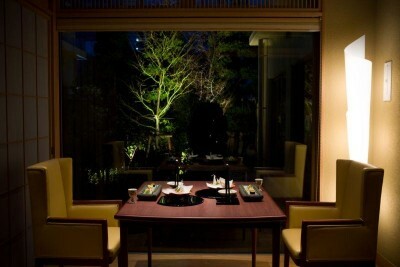 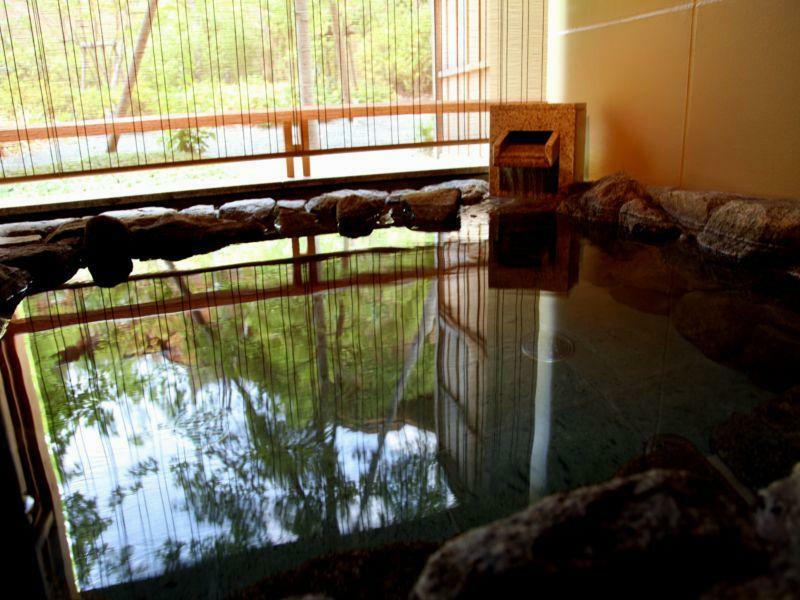 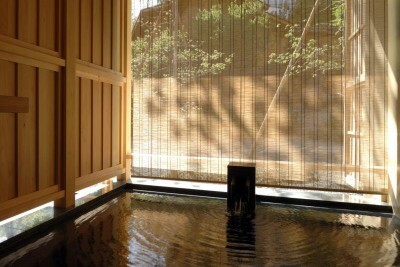 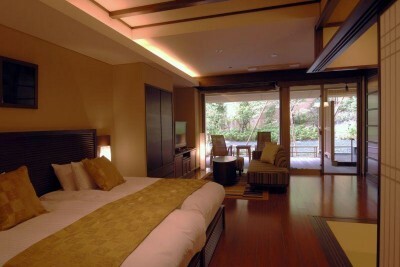 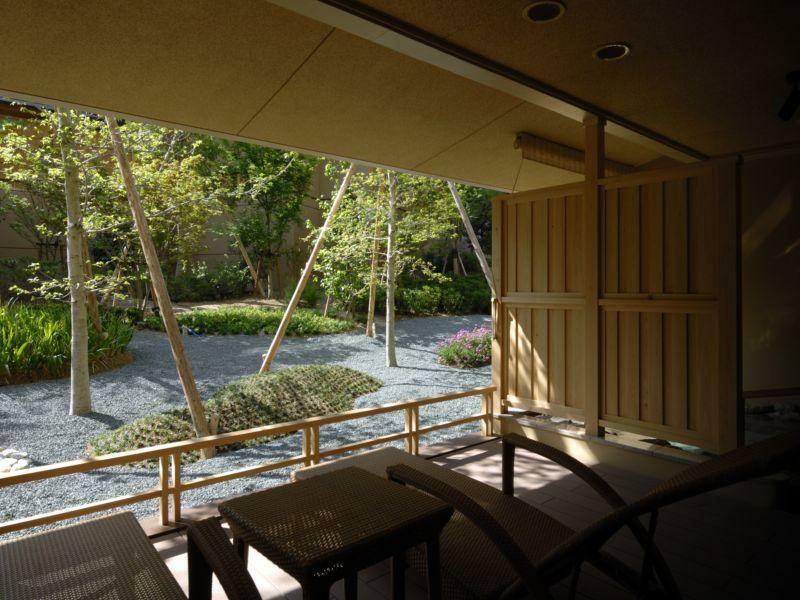 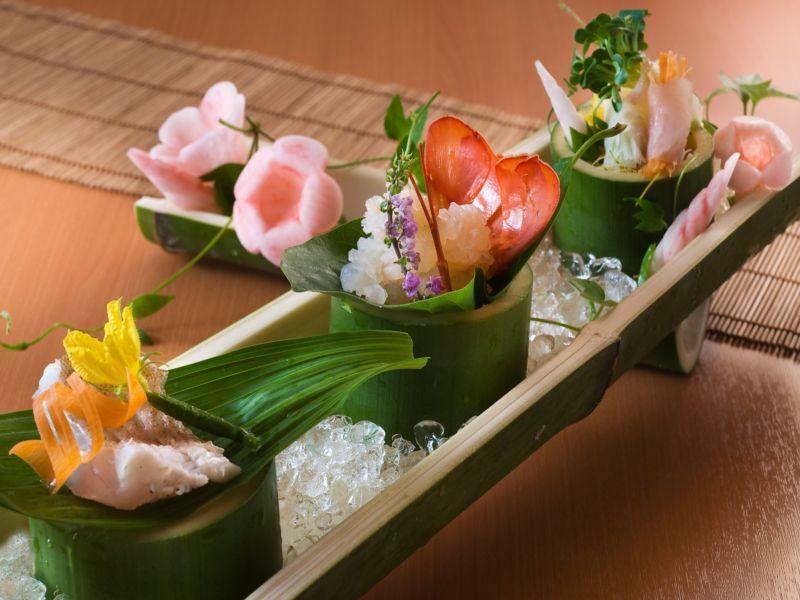 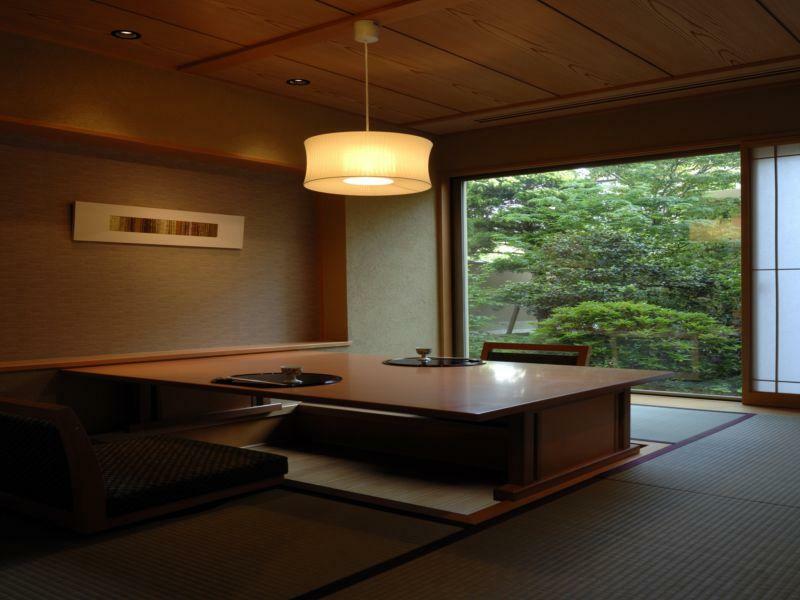 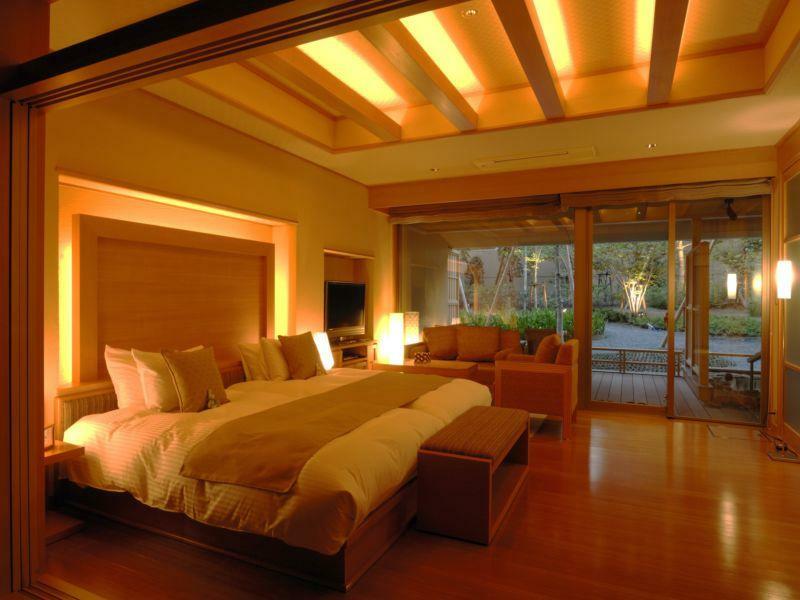 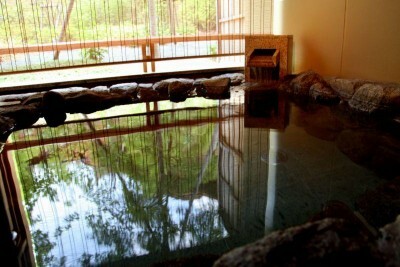 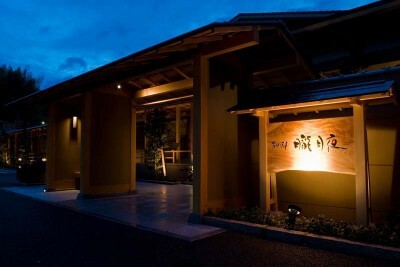 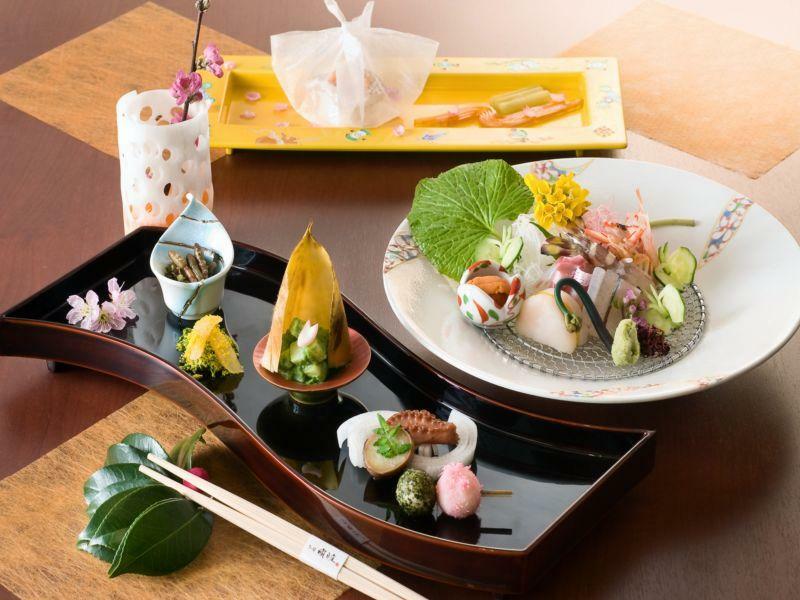 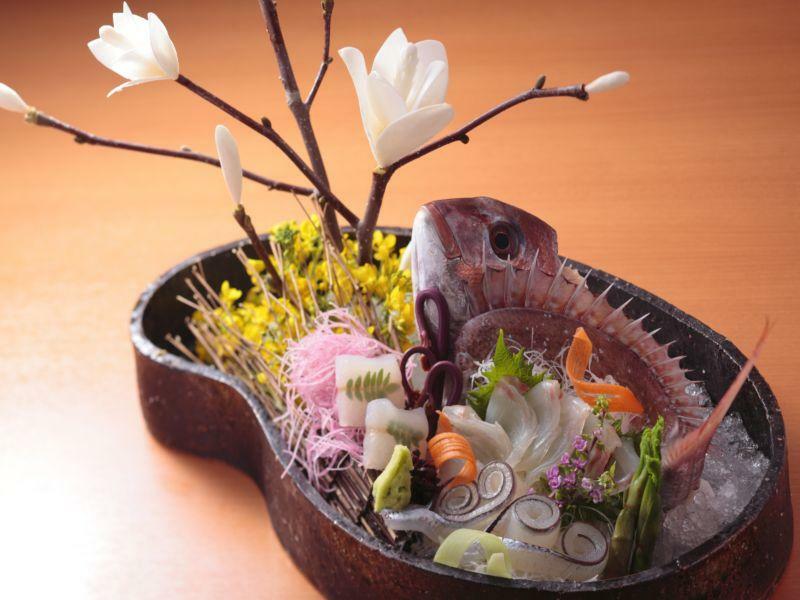 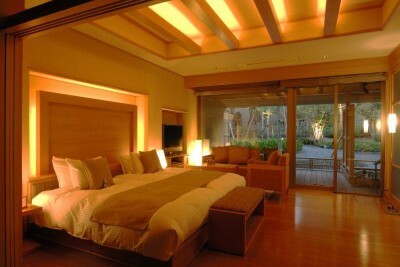 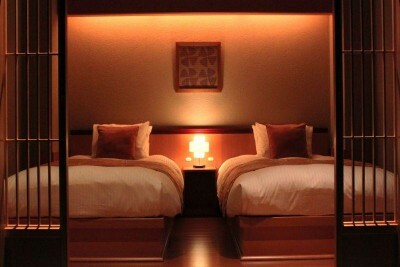 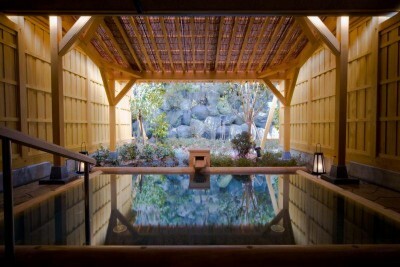 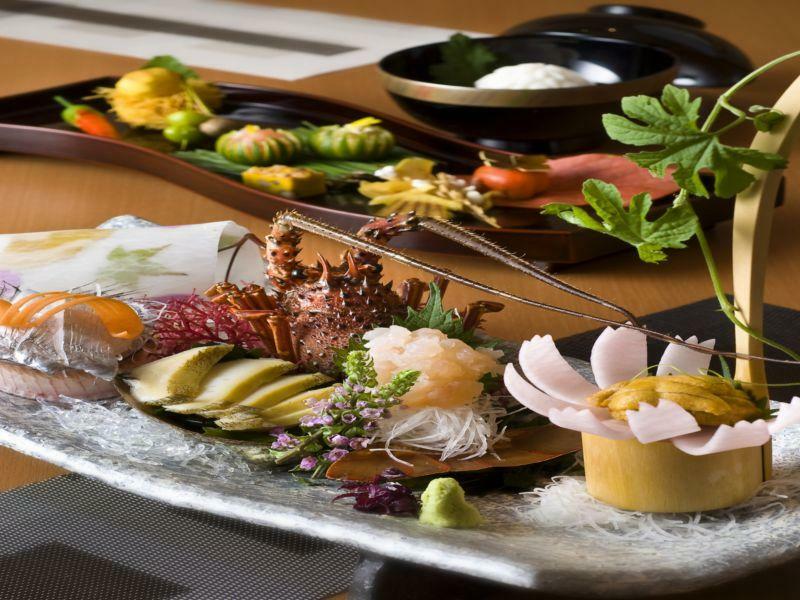 Book Bettei Oborozukiyo in Dogo Onsen— All rooms are suite that include open-air hot spring baths. 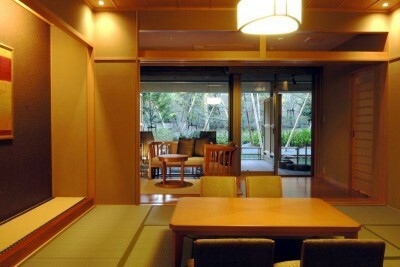 A cozy little establishment with a total of seven rooms. 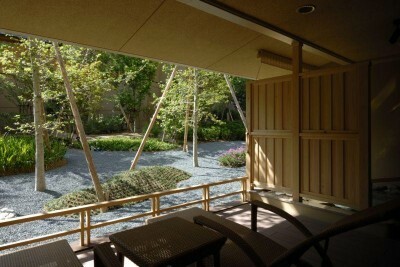 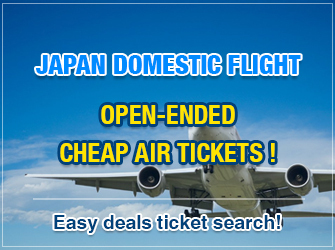 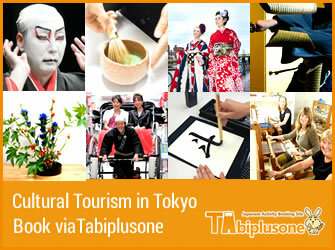 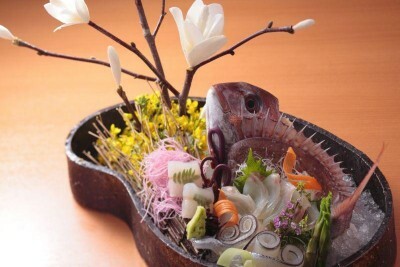 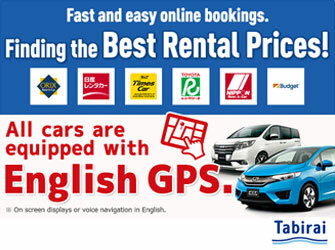 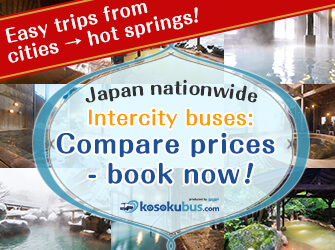 40 min by bus from Matsuyama Airport.